Life is a constant flow, a rushing push and pull of invisible forces outside our control. 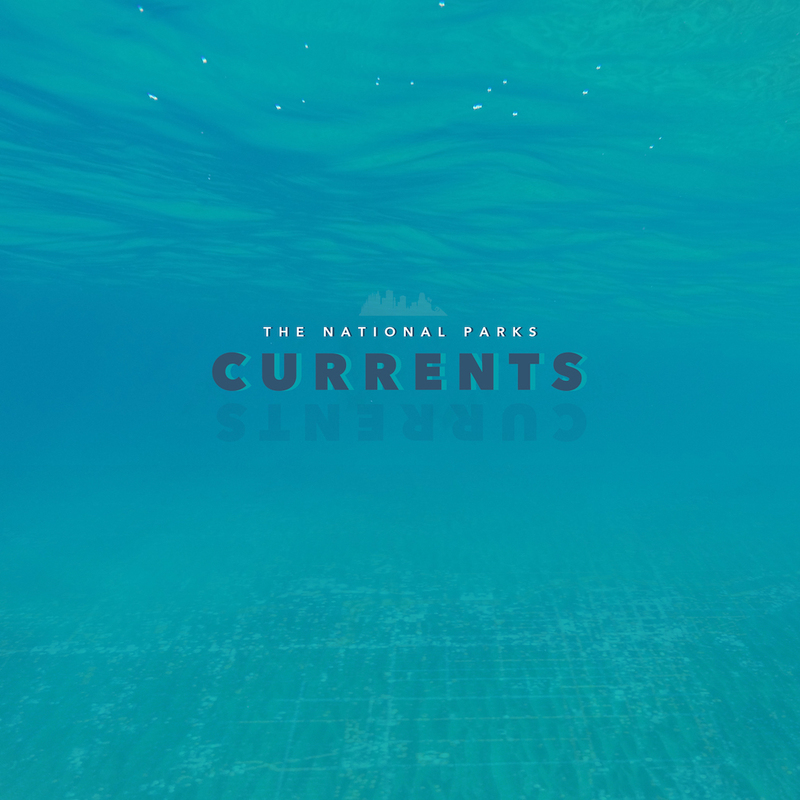 Atwood Magazine is proud to be premiering “Currents,” the latest single off The National Parks’ upcoming third album, Places (independently out next week, 9/15/2017). 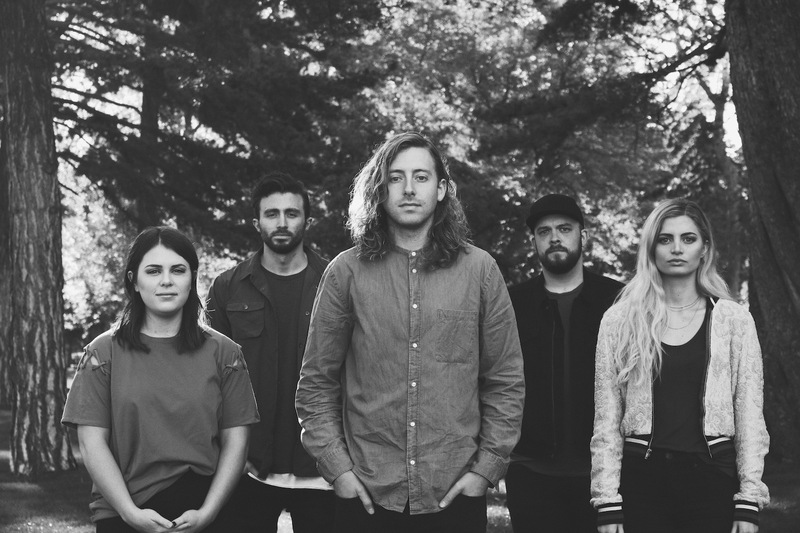 Formed in 2013 by Brady Parks in Provo, Utah, The National Parks consists of Brady Parks, vocalist Sydney Macfarlane, guitarist John Hancock, drummer Cam Brannelly, and violinist Megan Parks. Their debut album Young introduced a passion for rich harmonies over bright acoustic instrumentation, with songs like record opener “Helsinki” and haunting closer “Wind & Anchor” putting Brady Parks’ enchanting songcraft skills on full display. The band diversified their sound on 2015’s Until I Live, embracing electronic instrumentation and intensifying on all levels whilst maintaining their trademark musical intimacy. From what we’ve heard so far, Places promises to find The National Parks continuing their upwards ascent. Lead single “Places” and the soul-stirring “At the Heart” suggest that Brady Parks has pushed himself farther on this record than ever before, both musically and topically. Contributions from band members seem to be at an all-time high as well, with each instrumentalist taking on more responsibilities to carry melodies, harmonies, rhythm and more. A personal ballad with an unceasing drive, “Currents” is a warm ode to passion and perseverance. No matter what obstacles we face, we keep moving, pushing, fighting, thriving. Life is one big ocean; we are at the mercy of its waves, but we are in charge of our own reactions. When we submit ourselves to our overarching realities, we can recenter ourselves and get back to what matters most. Join The National Parks and let the “Currents” take you, exclusively on Atwood Magazine. New album Places is out everywhere 9/15/2017!